TURN’s portrayal of Lee’s capture in Episode 4 (Eternity How Long) bears hardly any resemblance to how it actually happened. 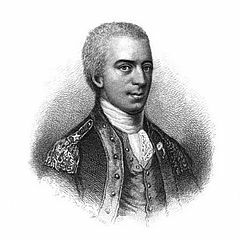 There are plenty of tall tales concerning the capture of Charles Lee in 1776, even though the unembellished account of the capture contains plenty of drama of its own, as we see in this week’s guest post by Loyalist scholar Todd Braisted. Brian T. Finney is in a lot of trouble. Well, actually his character, Major General Charles Lee is… but not exactly in the way that’s been portrayed in TURN thus far. A print of Major General Charles Lee (circa 1776) from the collections of the British Museum. As Lee was an experienced officer in both Europe and North America, he commanded great respect in Congress, who made him a major general and 2nd in command of the newly formed Continental Army. Gaining credit for the successful defense of Charleston, SC in June 1776 against a combined British sea and land attack, Lee was welcomed as a hero when he joined the Continental troops around New York in October of that year. However, Lee’s presence did nothing to prevent the loss of Fort Washington on the New York side of the Hudson, or Fort Lee (named after Lee himself, the celebrated hero of Charleston) just four days later. Five thousand British troops under Lord Cornwallis, soon after joined by Colonel William Harcourt’s 16th Light Dragoons which included a dashing young cornet named Banastre Tarleton, were soon pursuing Washington towards the Delaware River. 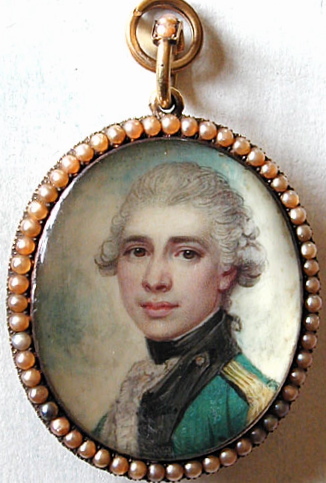 Portrait of a young Banastre Tarleton by Richard Cosway, a famed English painter of miniatures. The intelligence showed Lee was getting ready to move, and confirmed that his guard was about thirty men. The advantage for the British would come from surprise and speed. On the morning of December 13, Tarleton led on his advance guard, “making all the noise I could.” The sentries posted at the door to Lee’s quarters fled. Being informed officers were fleeing from the back door, Tarleton left one man at the front door and raced with the remaining cavalrymen around the back, scooping up the general’s aides and staff. The sentry Tarleton had left at the front door then apprehended Lee as he alighted from that entryway. 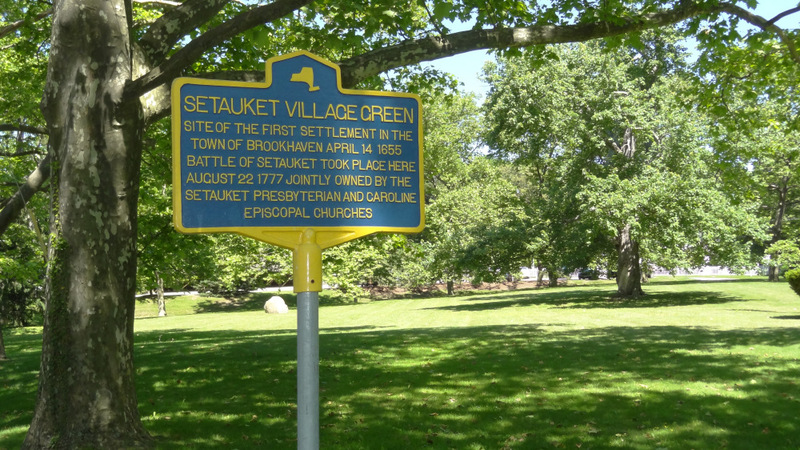 In just fifteen minutes, the British had captured the second in command of the Continental Army at the cost of a horse’s leg being grazed by a bullet. A late 18th century rendition of the capture of Charles Lee (who would not have been wearing his uniform at the time), featuring the 16th Light Dragoons. From the New Jersey State Museum. 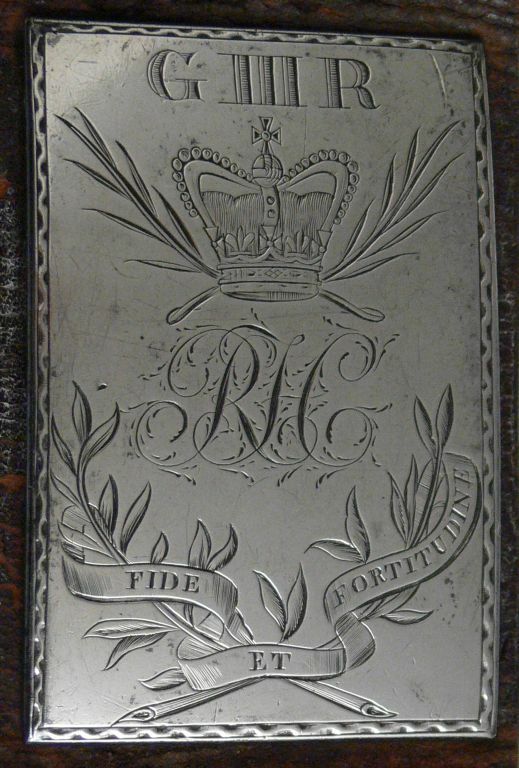 This entry was posted in Guest posts and tagged 16th light dragoons, banastre tarleton, charles lee, continental army, guest post, TURN, turn amc. 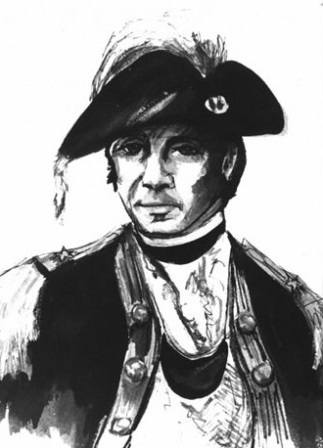 John Graves Simcoe as portrayed by Samuel Roukin in TURN. The story line in TURN has placed the British Captain John Graves Simcoe into the hands of his Rebel foes in Autumn of 1776. It seems that everyone rooting against the British wants Simcoe dead. Benjamin Tallmadge almost carries out the deed before halted in the nick of time by a superior officer. As with virtually everything in TURN, real events are twisted and fictionalized to suit the story – which is to be expected in any presentation of historical fiction. But did any of this ever happen? Are any elements of the show’s portrayal actually correct? To some degree, yes. 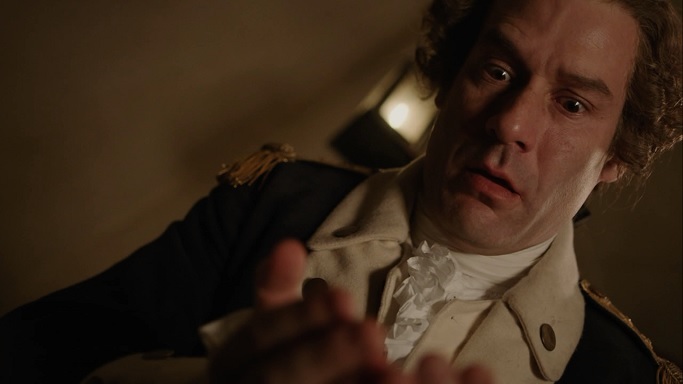 In the pilot episode, the charmingly arrogant Simcoe leads a detachment of Regulars over to Connecticut where they conveniently walk into an ambush, killing everyone but him. No such raid ever happened in history. (For one thing, Tallmadge’s Second Regiment of Light Dragoons didn’t exist until December 1776.) However, that being said, Simcoe was captured in a raid into New Jersey in 1779, and the unpleasantness of his captivity certainly has its parallels with the show. Let’s take a look at the real captivity of John Graves Simcoe, shall we? 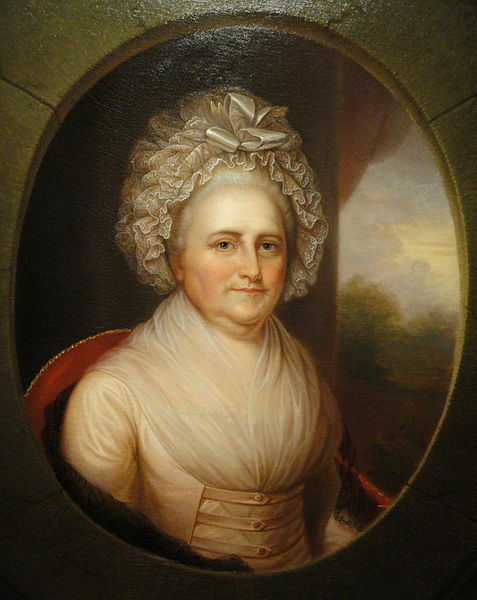 Fast forward to October 1779. The war in America has raged on for over four years. France and Spain have entered the fray, making it a world conflict, and reducing the British to primarily defensive operations in the north. 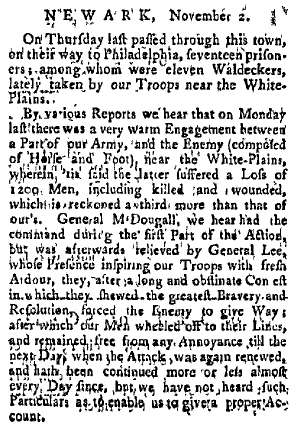 Loyalist spies provide the British with every movement made by Washington’s troops, looking out for any sign that New York may be attacked. Of particular interest are a number of large flat bottomed boats on travelling carriages located near Bound Brook, New Jersey — the sort of boats perfect for carrying troops, horses and artillery to attack the British in New York. 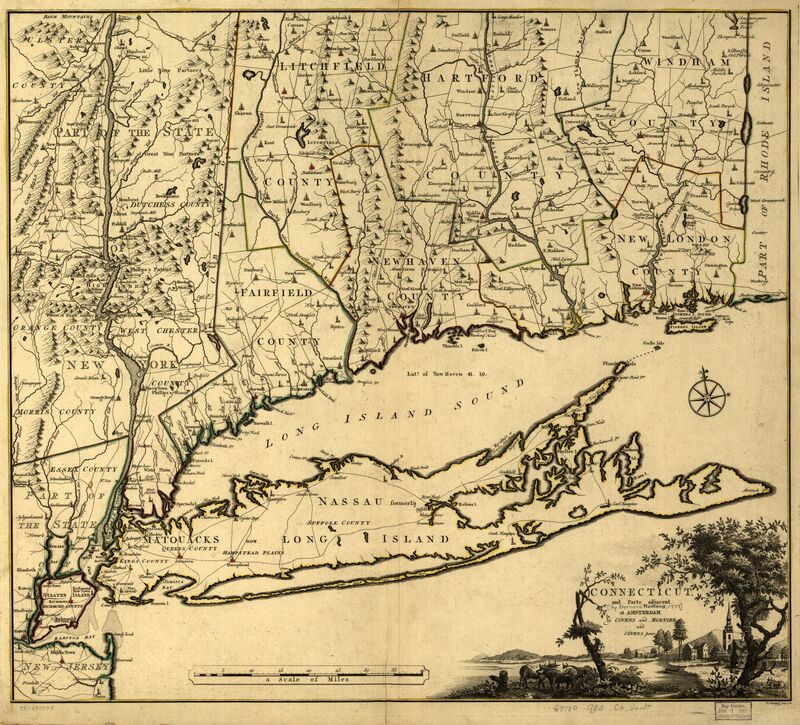 Detail of an 18th century map showing the distance between British occupied New York City and Perth Amboy (bottom left). Click to view full map. 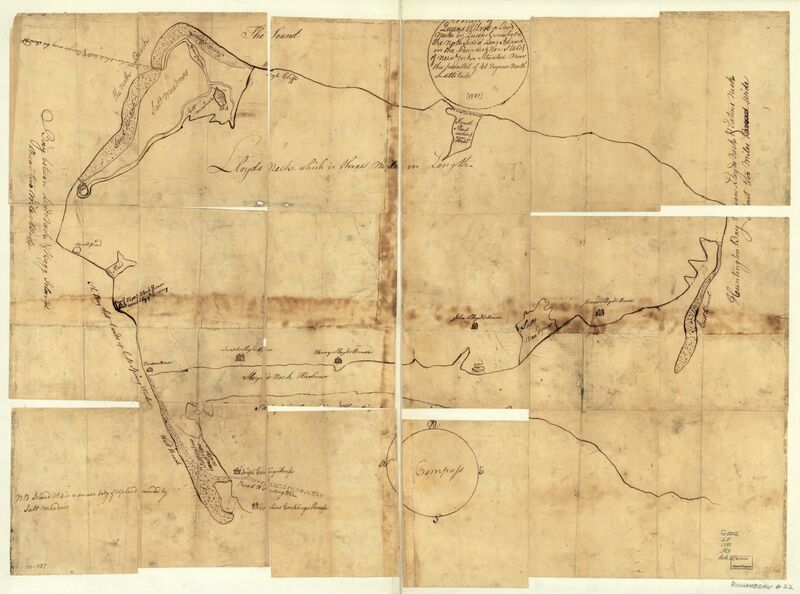 At two in the morning on 26 October 1779, Simcoe led 80 officers and men on horseback from both his own corps and other Loyalist units into New Jersey via Perth Amboy to destroy this collection of boats and military stores. Simcoe was by now the lieutenant colonel commandant of the Queen’s American Rangers, the same corps raised by Robert Rogers in 1776. 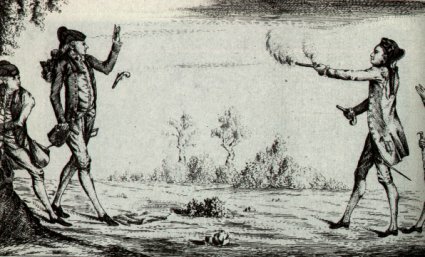 Without being detected, Simcoe had his men used hand grenades (something much rarer in the Revolution than today) and hatchets to chop and blow apart the flat-bottomed boats, carriages and every other store found inBroad Brook. From here the troops galloped off to Somerset Court House, where they released three Loyalists who had been imprisoned there, including one (according to Simcoe) who was nearly starved and chained to the floor. Infuriated at the treatment of fellow Loyalists, Simcoe allowed his men to burn the court house as retribution. The task accomplished, Simcoe started to lead his men back, but they lost their way in the dark. Missing a crucial turnoff, the raiders rode straight into an ambush of militia, who fired into the mass of horsemen. While missing Simcoe himself, the volley cut down his horse, throwing him and knocking him unconscious. After Simcoe’s men left him for dead, they rode on until confronted by another group of militia near New Brunswick, under the command of Captain Peter Van Voorhies, a Continental Officer from New Jersey. The Loyalist cavalry routed the militia, hacking up the American captain with their swords in the process, before making their way back to British lines. 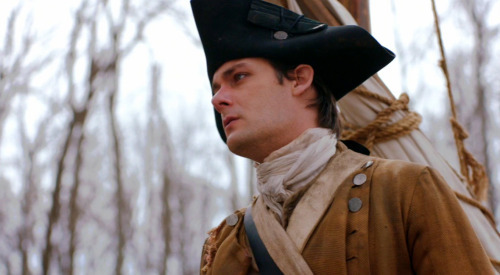 This entry was posted in Character study, Guest posts and tagged amc turn, John Graves Simcoe, new jersey, prisoners of war, queen's rangers, Revolutionary War, TURN, turn amc.